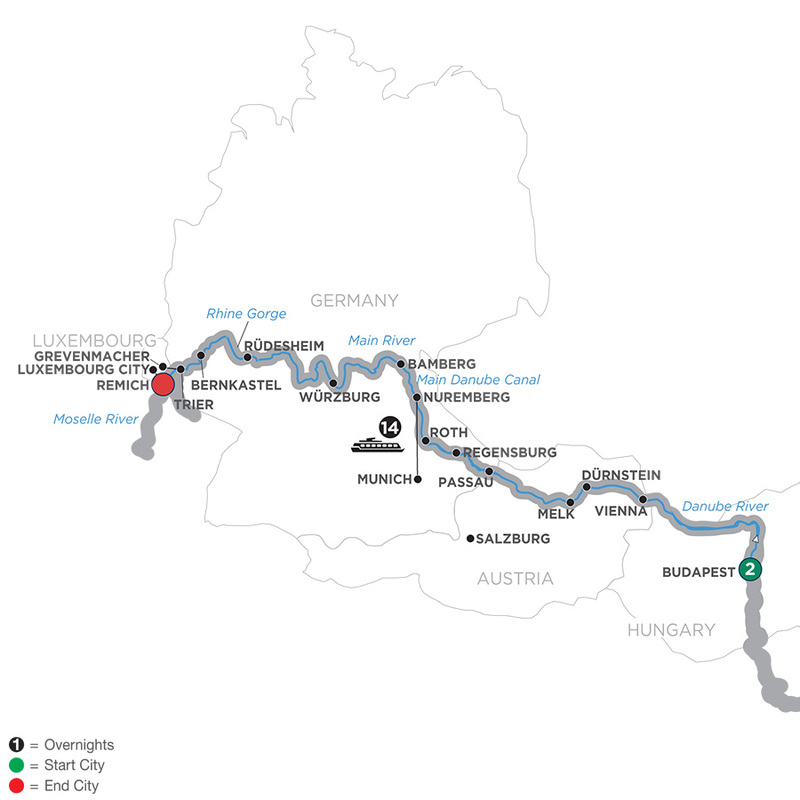 Sail back into Jewish history on the Danube with a renowned expert on board to provide fascinating lectures and background history about the places and events that played roles in Jewish heritage. 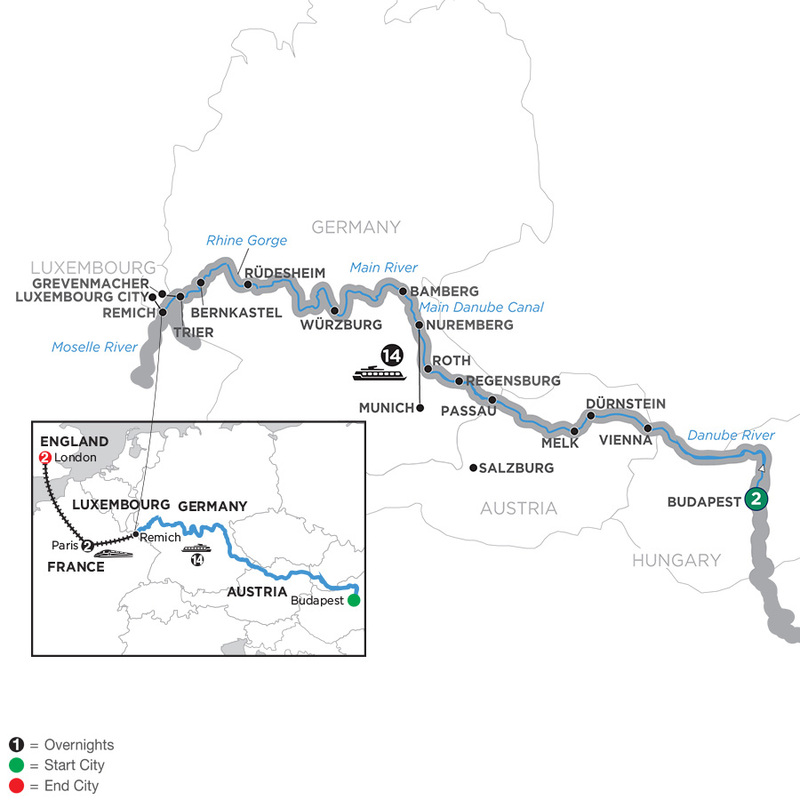 Visit the world’s secondlargest synagogue in Budapest, Regensburg’s Document Neupfarrplatz museum, and Prague's Jewish Museum and cemetery. 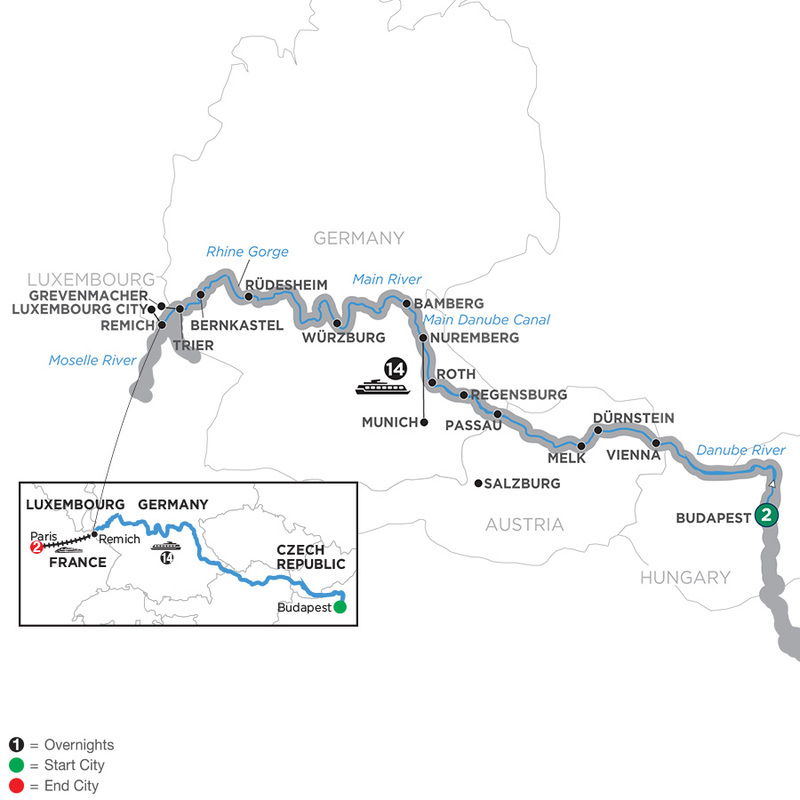 Travel to one of Czechoslovakia's largest concentration camps in Terezin, and hear of the historic experiences at a poignant memorial. 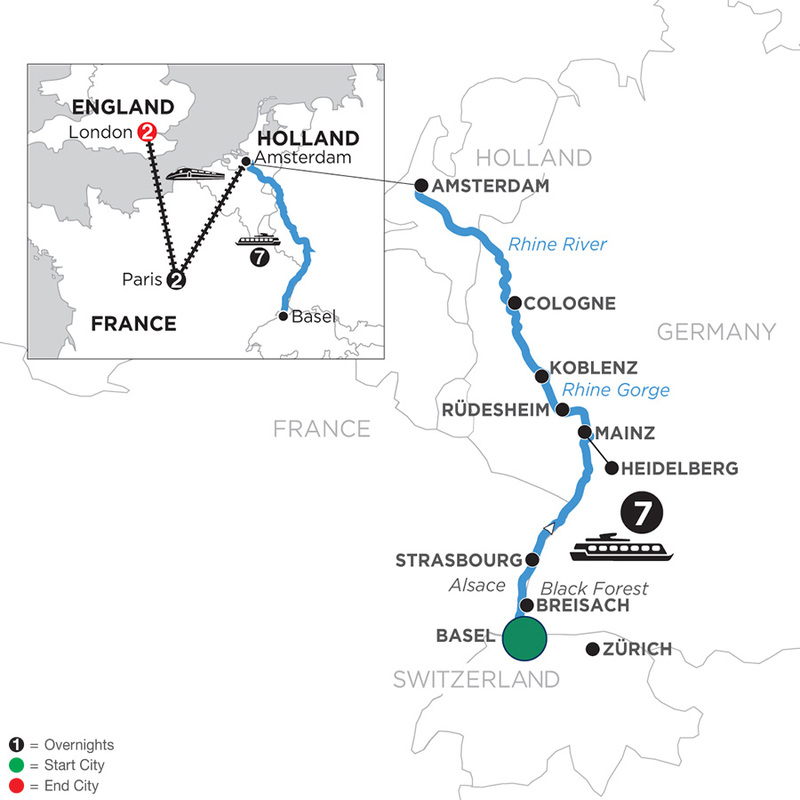 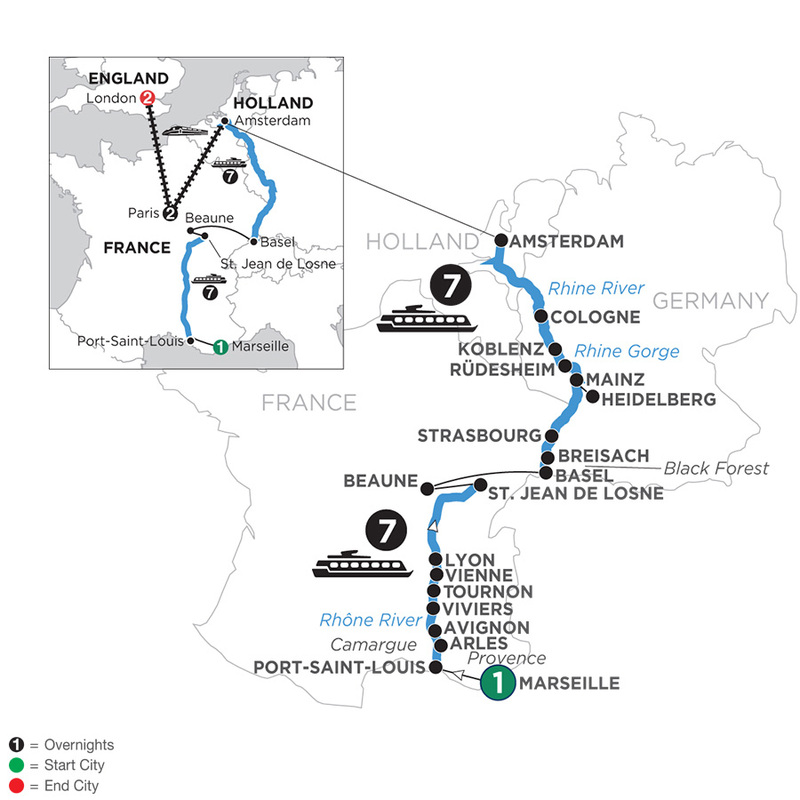 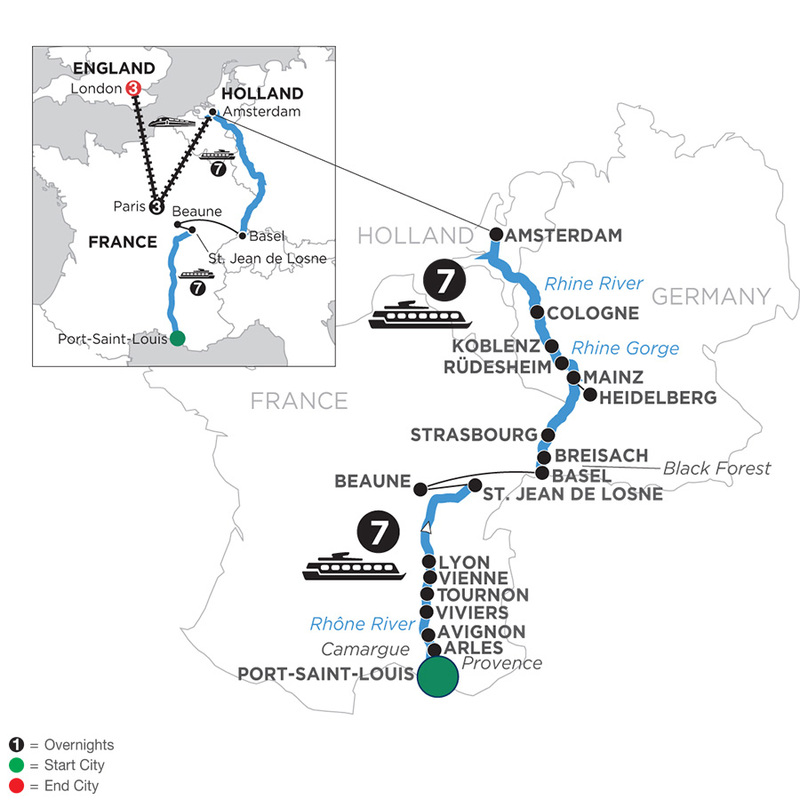 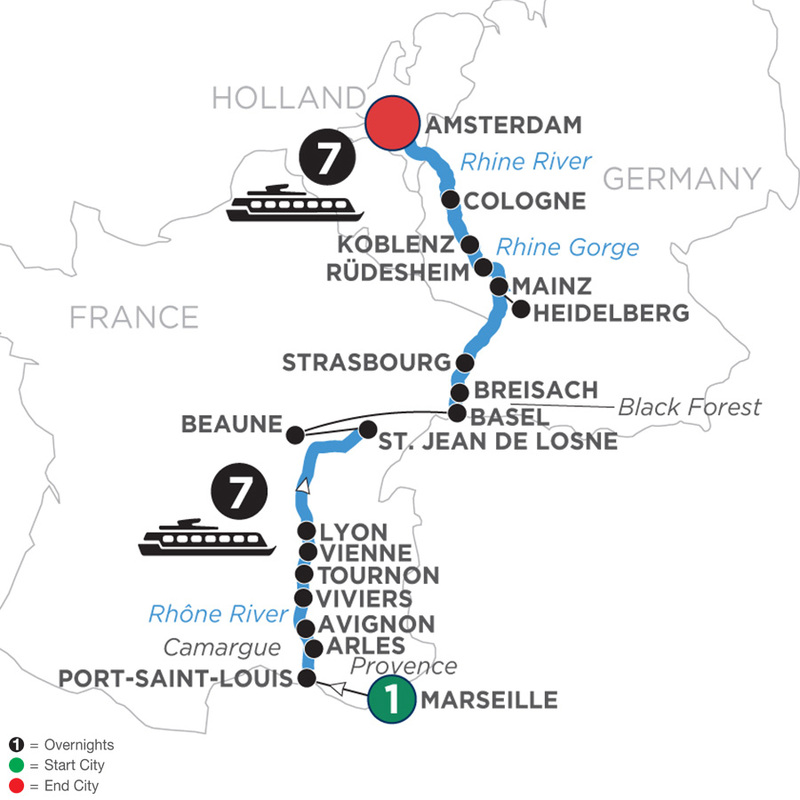 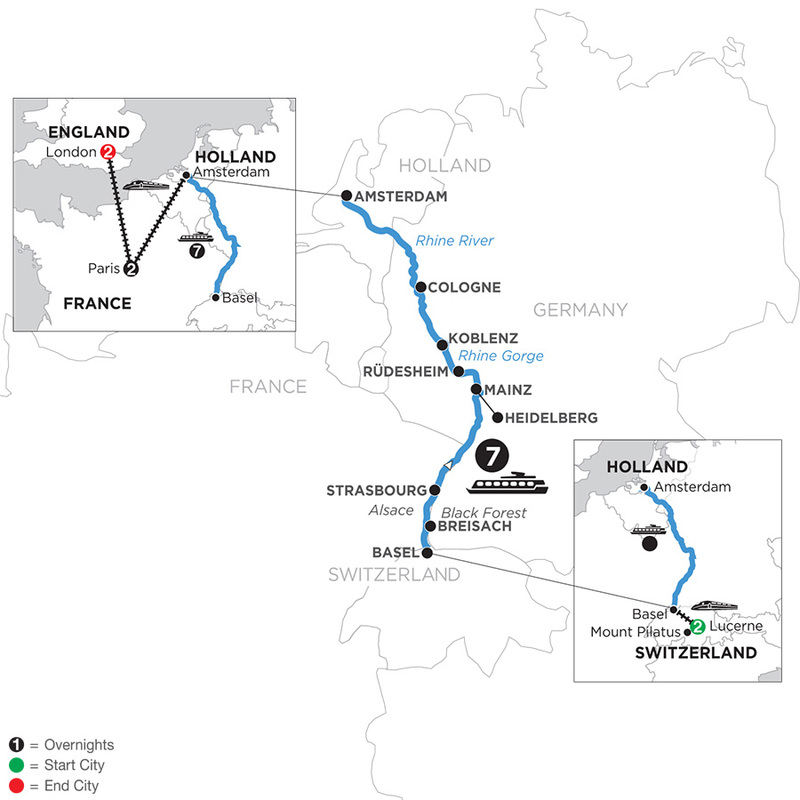 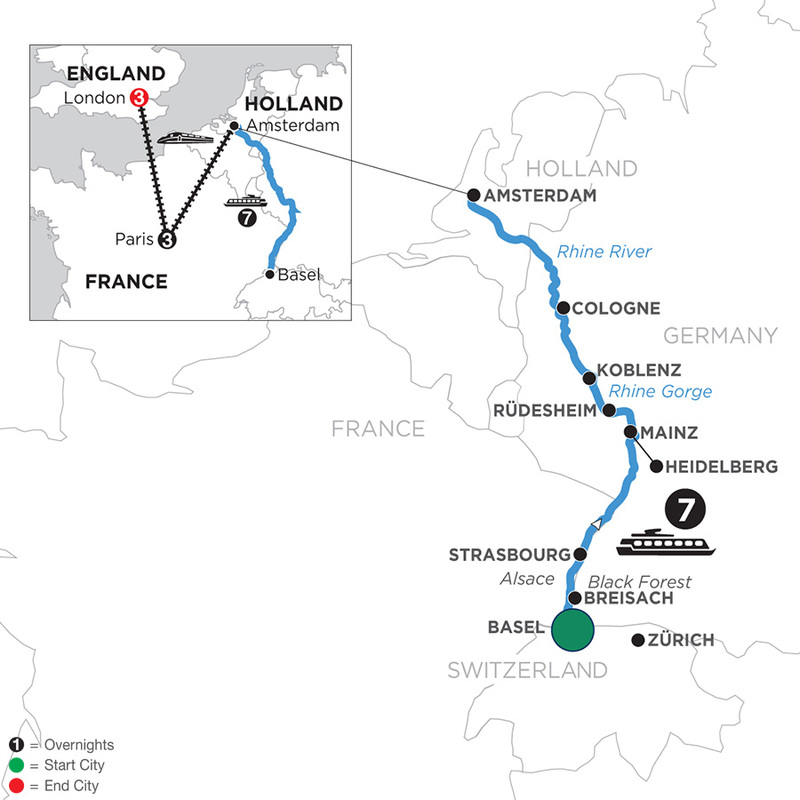 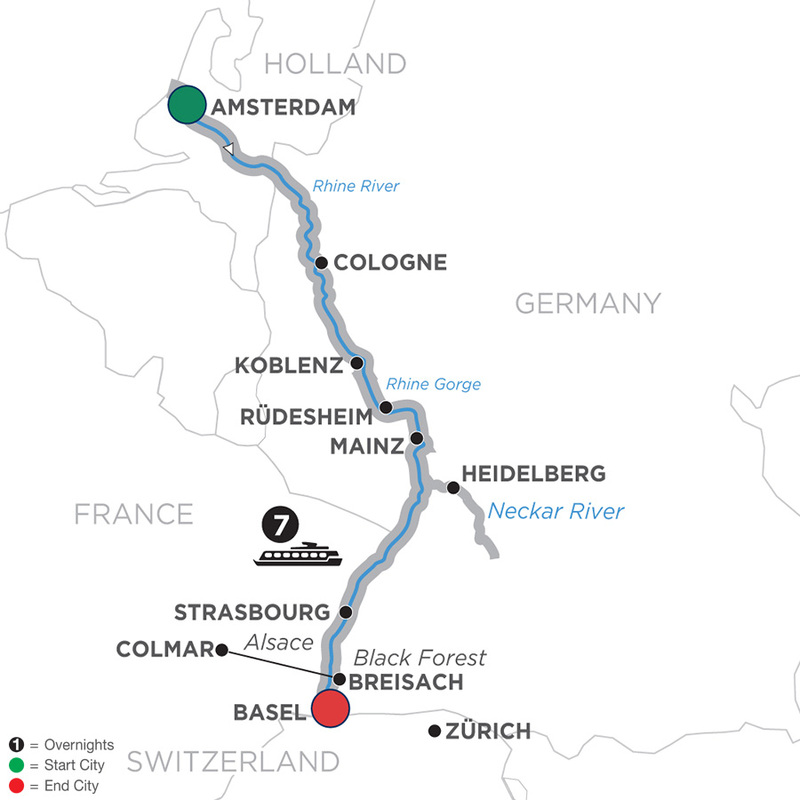 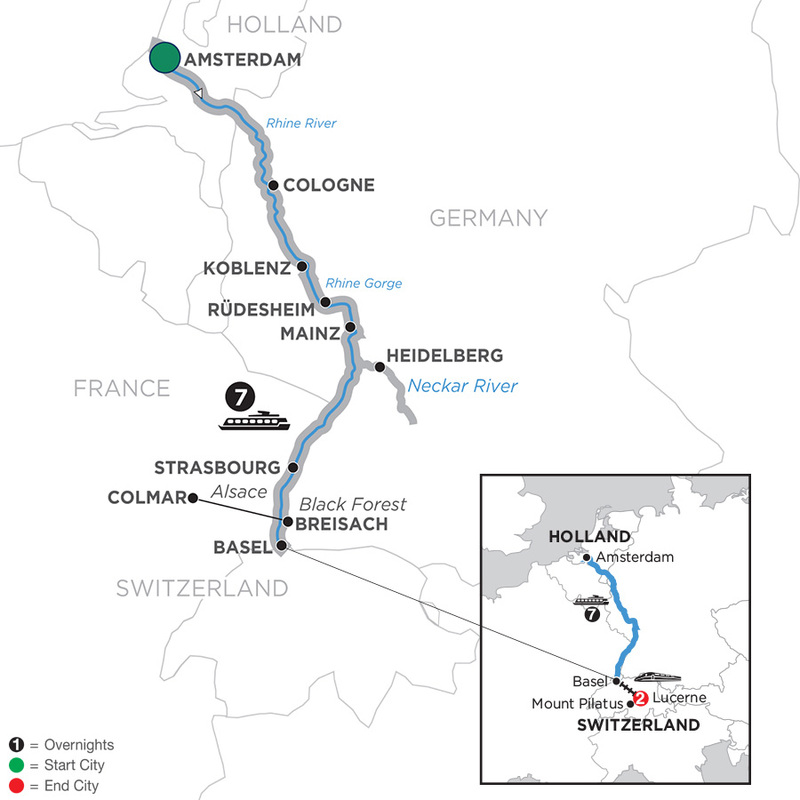 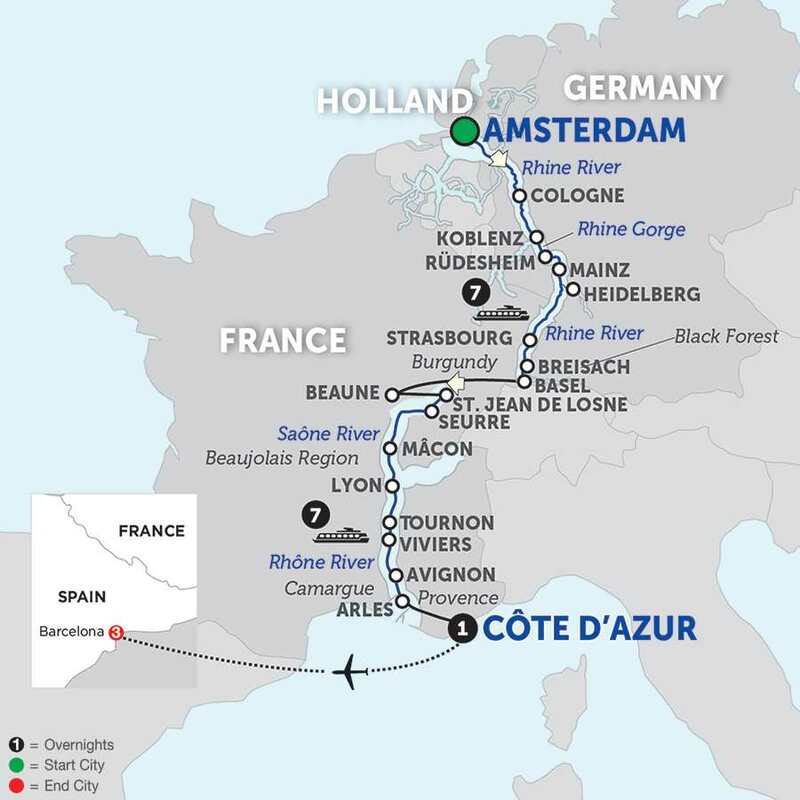 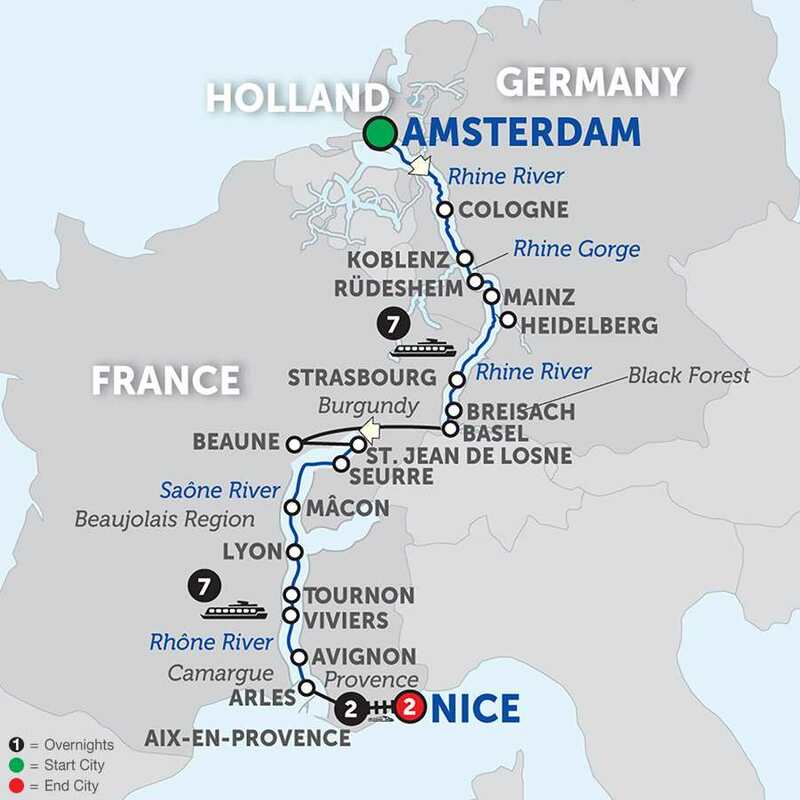 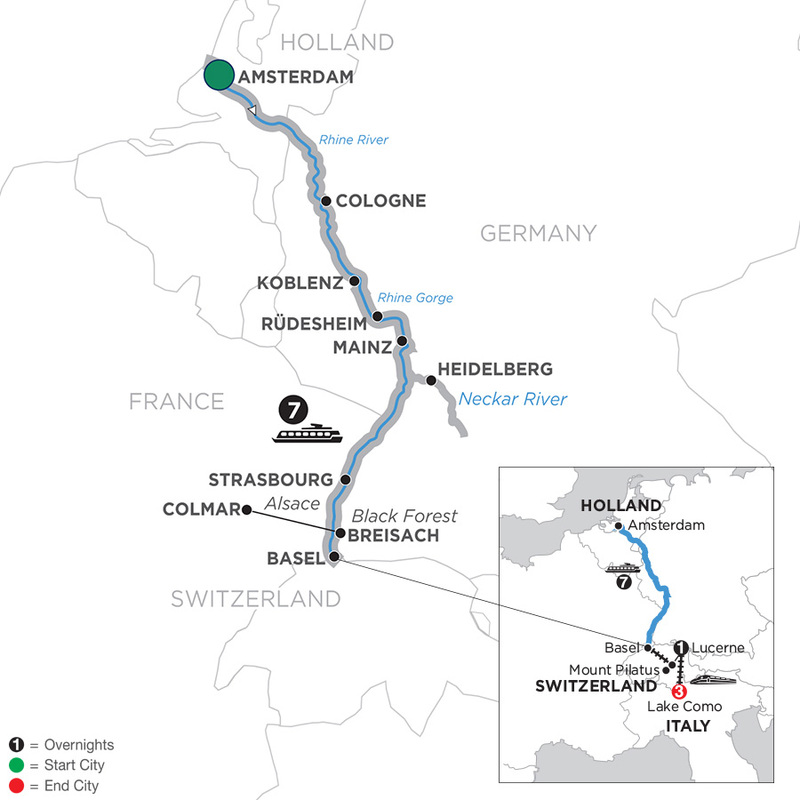 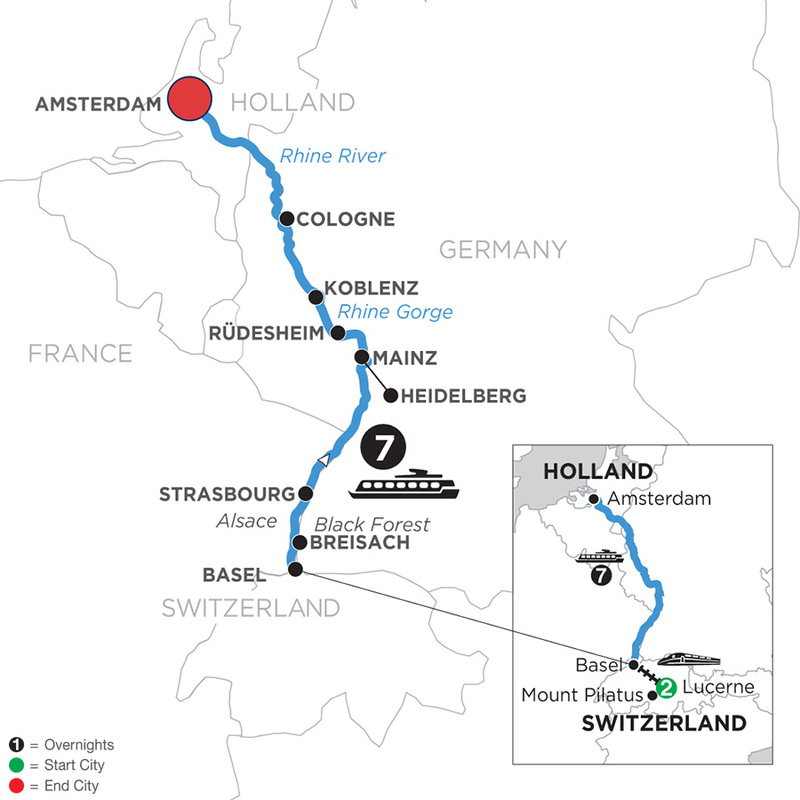 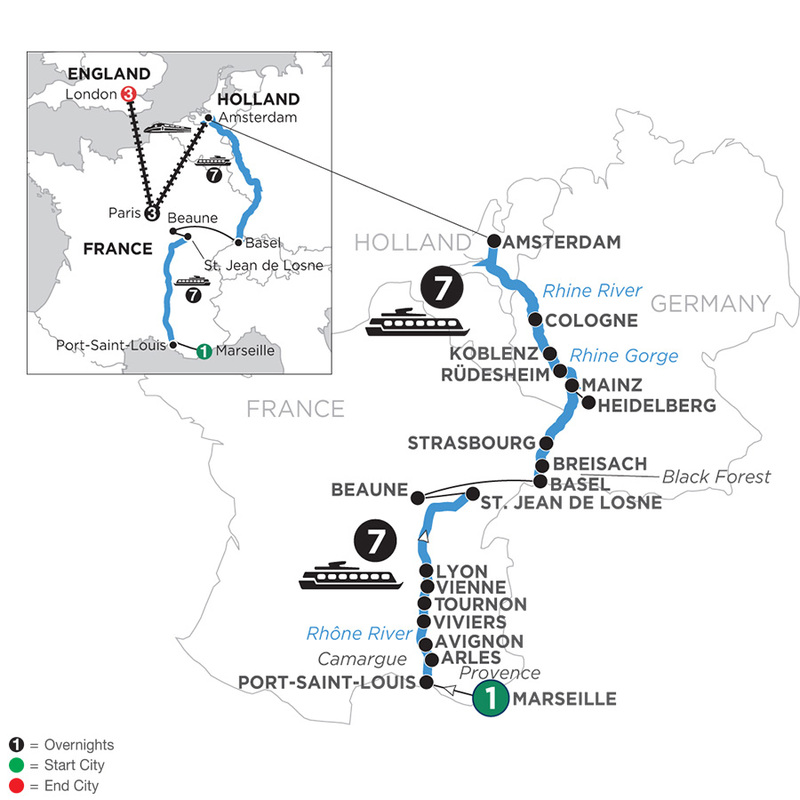 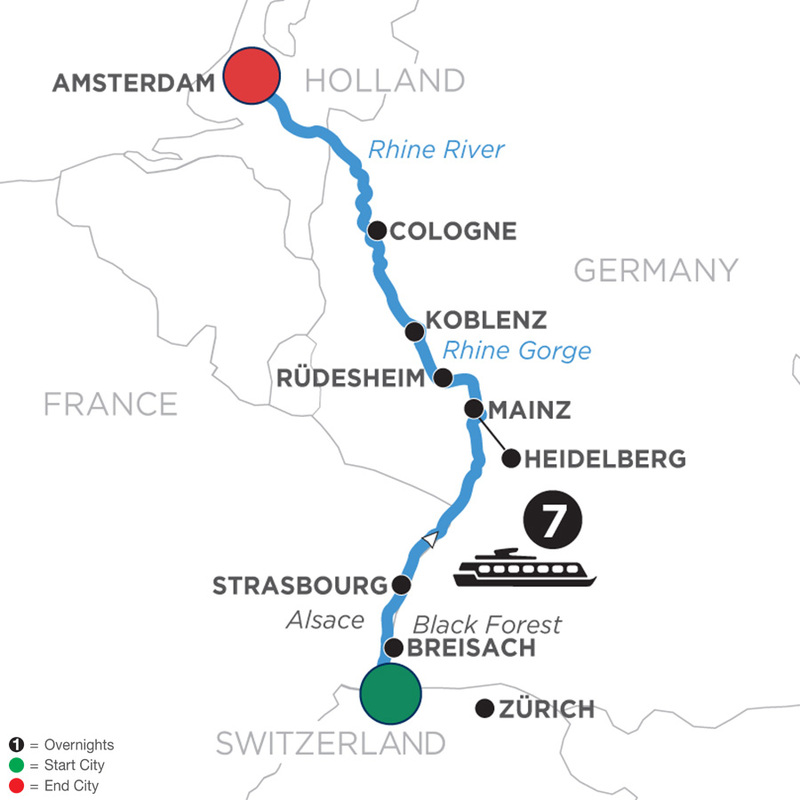 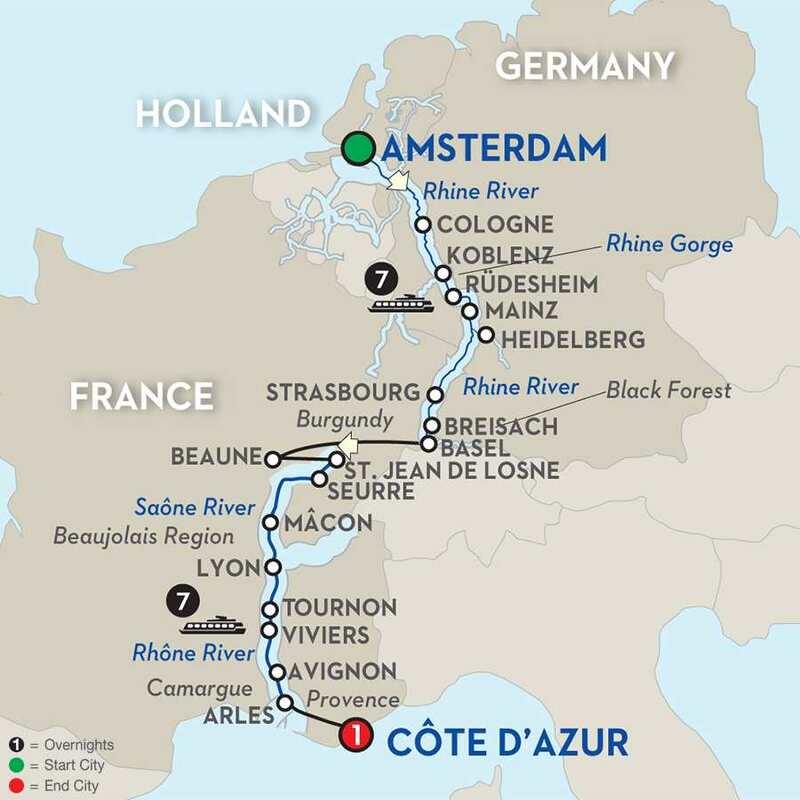 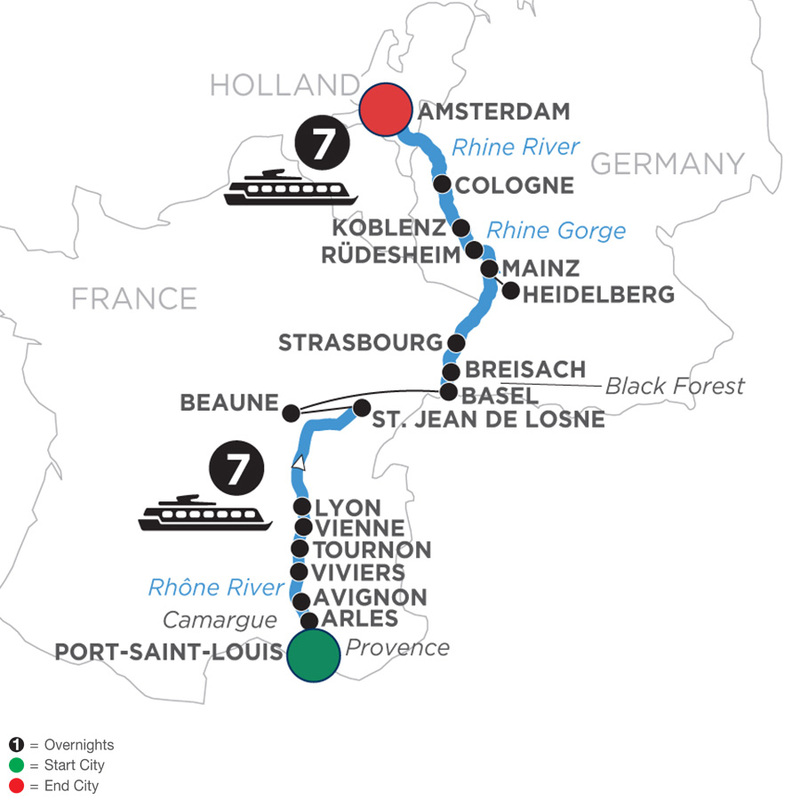 You may also choose a Romantic Rhine Jewish Heritage cruise, with a number of compelling sites and cultural experiences, including a visit to Anne Frank’s house in Amsterdam, and many other important and interesting destinations.